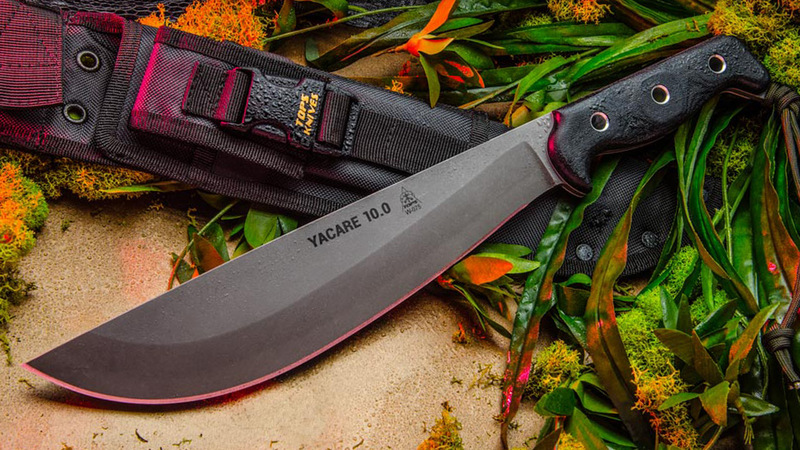 Breaking News – Ucon, Idaho – TOPS has released the new TOPS Yacare 10.0. 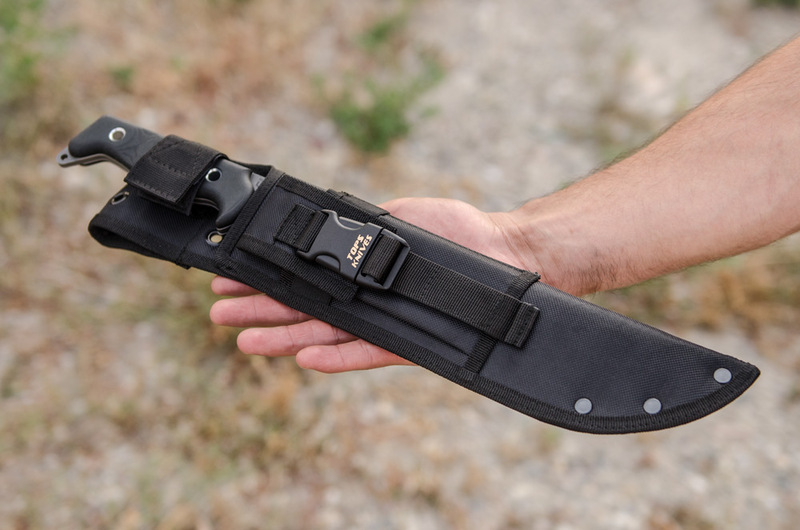 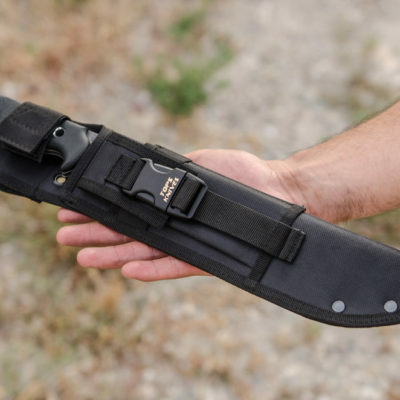 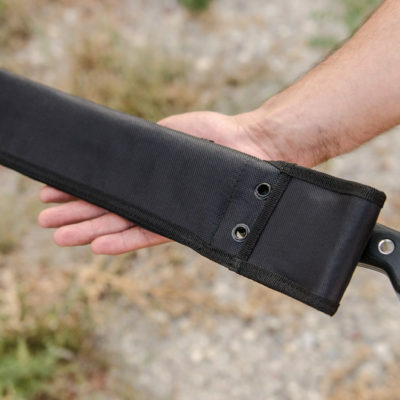 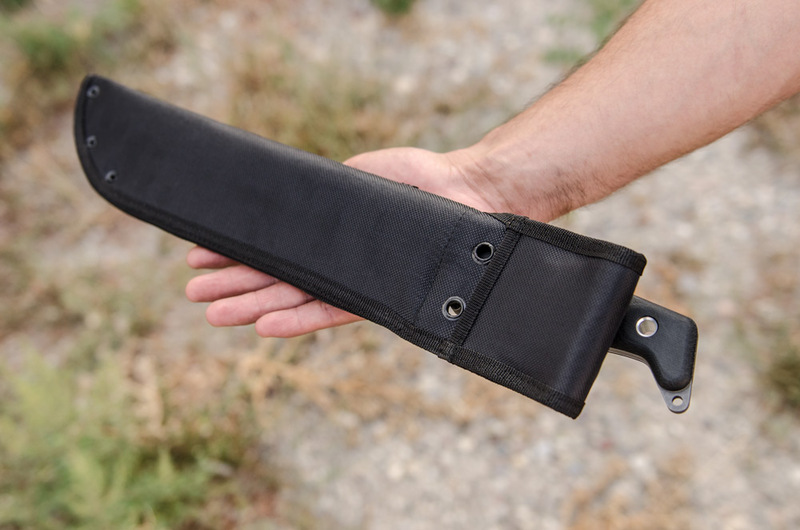 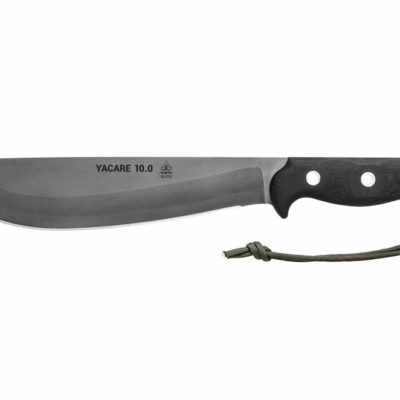 This barong-like machete is “all belly” according to TOPS. 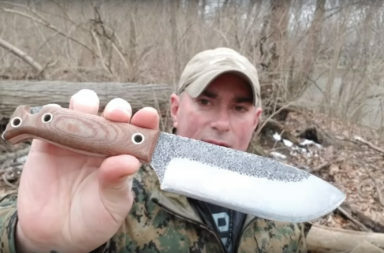 “This knife came about from inspiration that TOPS’ GM Craig Powell got from trips to both Costa Rica and Colombia,” TOPS says. 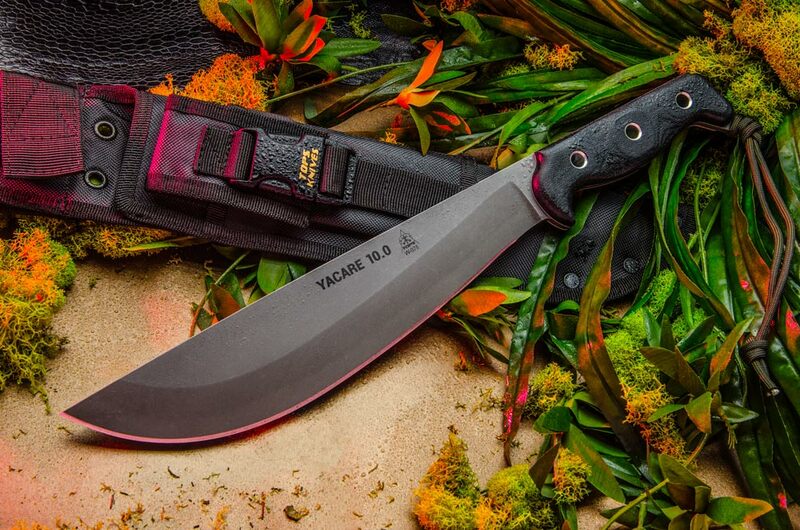 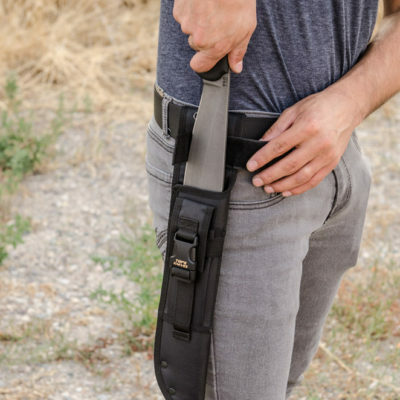 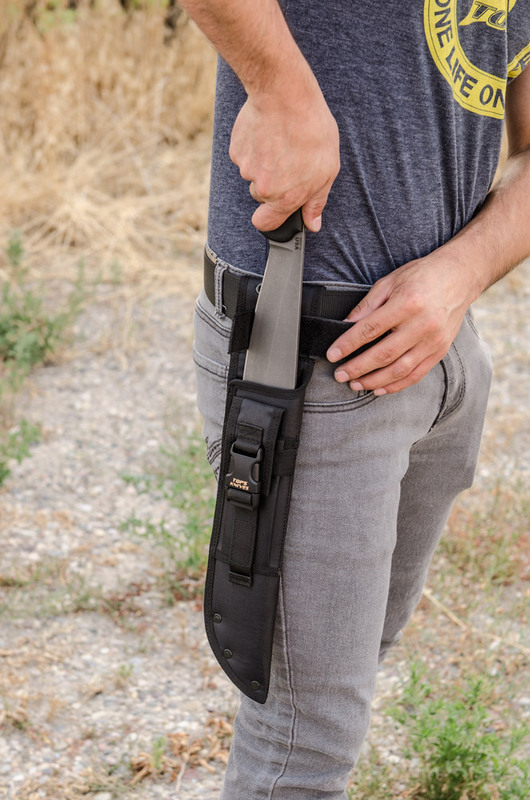 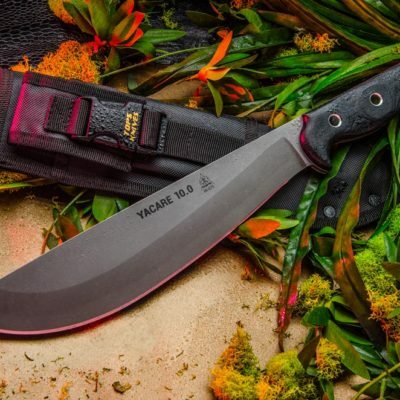 “In Costa Rica he saw locals carrying machetes with similar looks, and after his Bushcraft Global trip in Colombia, it was time to see if he could design one that he would like,” TOPS tells us. 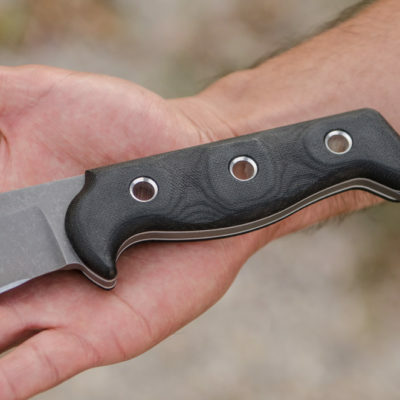 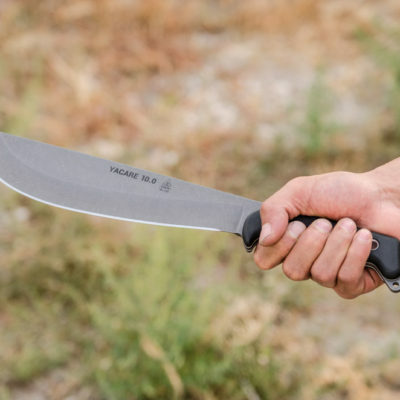 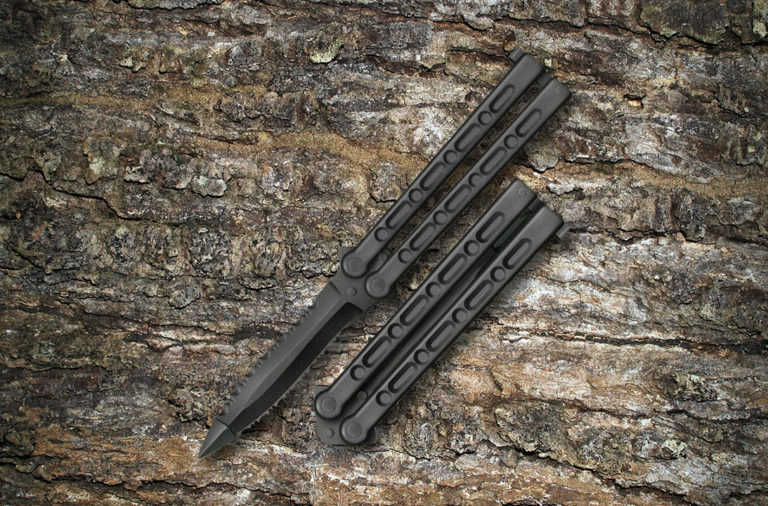 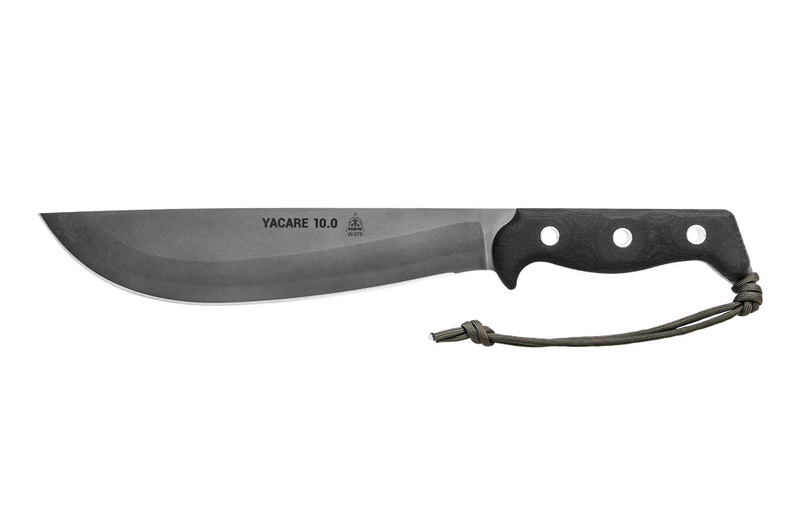 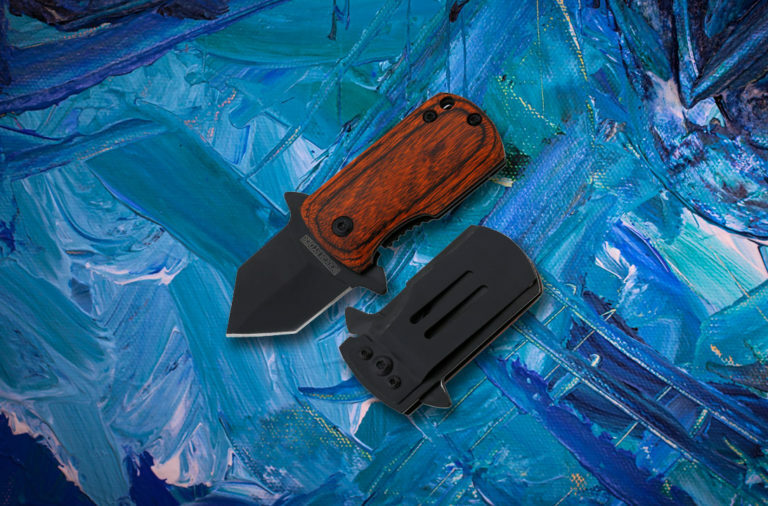 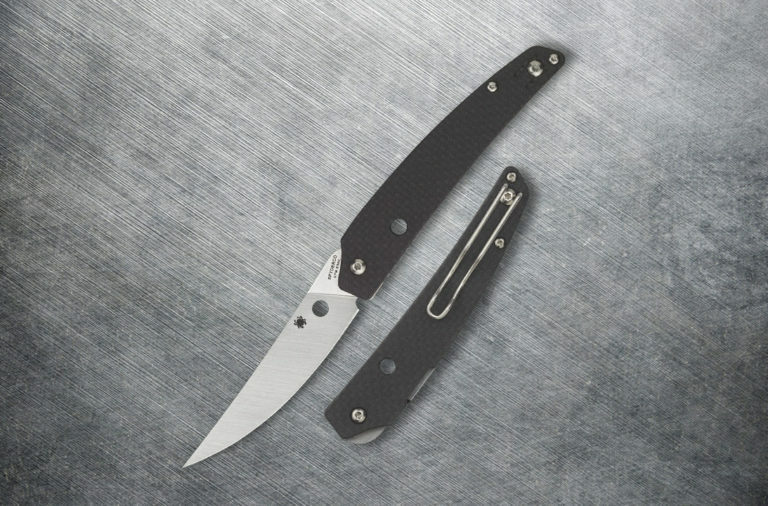 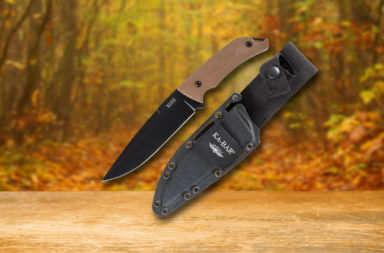 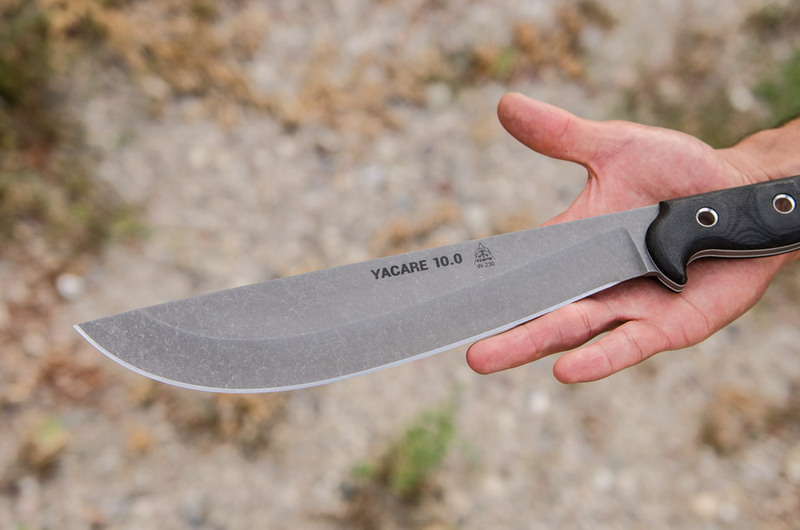 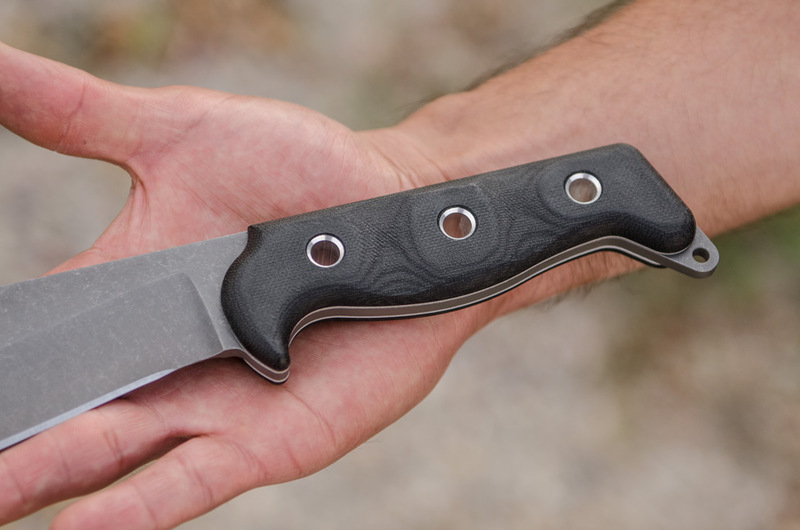 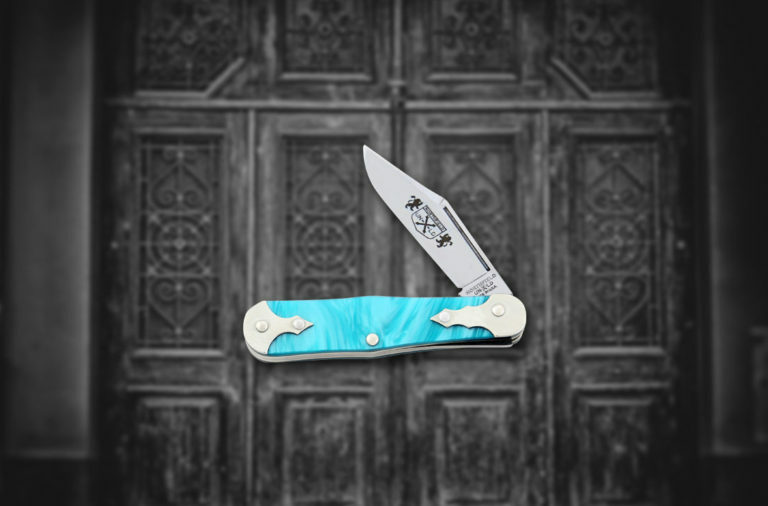 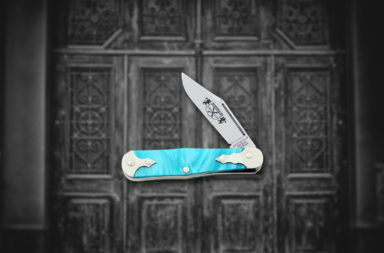 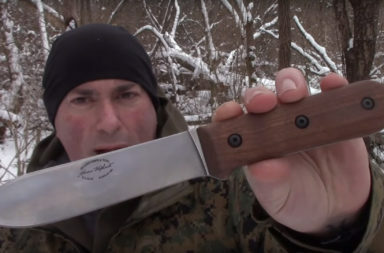 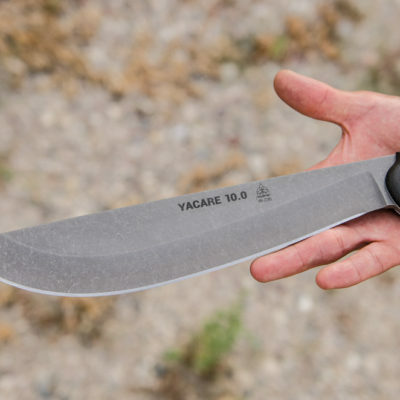 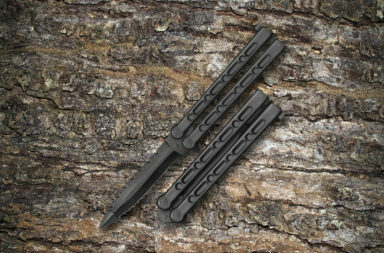 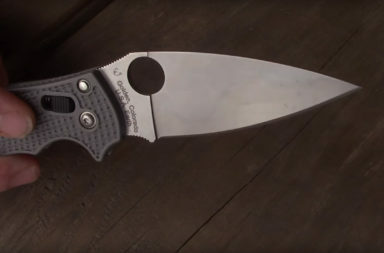 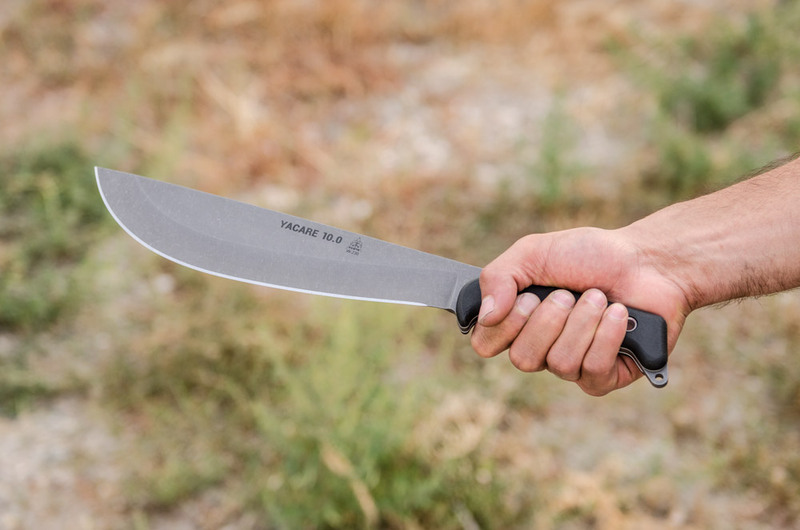 The TOPS Yacare 10.0 is available now at Smoky Mountain Knife Works (smkw.com) for $159.99. 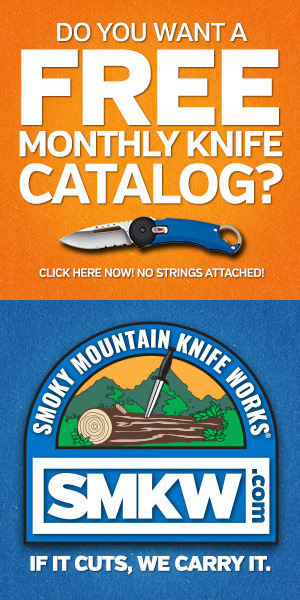 Click the button below to find it.